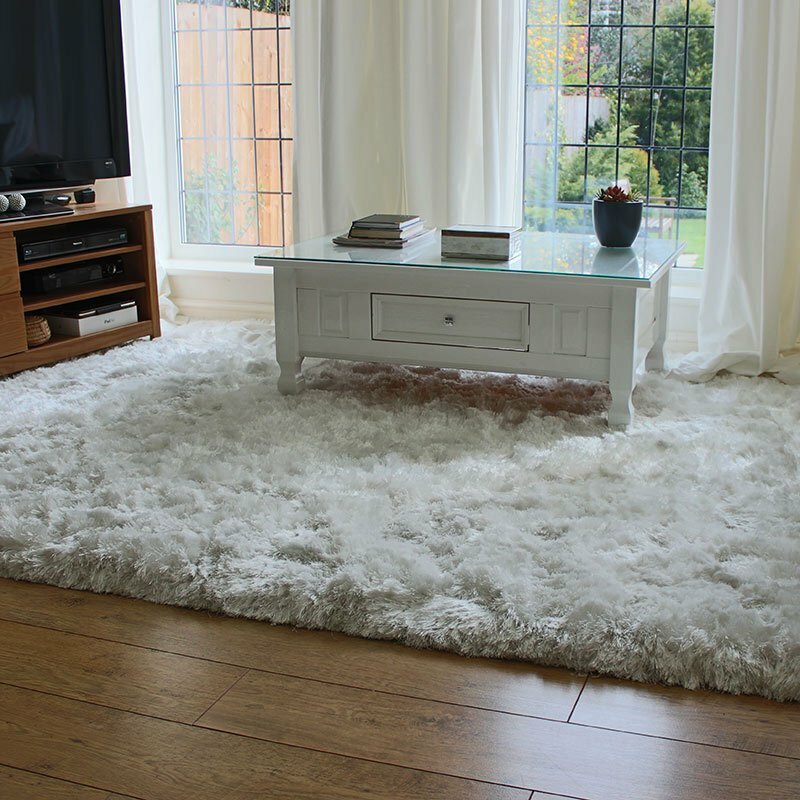 Galleria Rugs feature modern stylish designs and are well suited to all room styles from shabby chic to contemporary or classic and on trend or minimalist interiors. The trendy designs and mingled pallet are just the ticket if you want to add a splash of dreamy colour and revitalise your space. The soft touch pile makes hard floors less course and because it's made from wool like Heatset Polypropylene fibres; it requires almost no maintenance and is stain resistant. Galleria Rug 5131 Blue Abstract never fails to impress and is available in small to very large sizes.